We are available 24 hours a day 7 days a week, including holidays! Service on All Makes and Models! Our professionally trained, factory-certified comfort experts diagnose problems and provide solution options with up-front pricing. 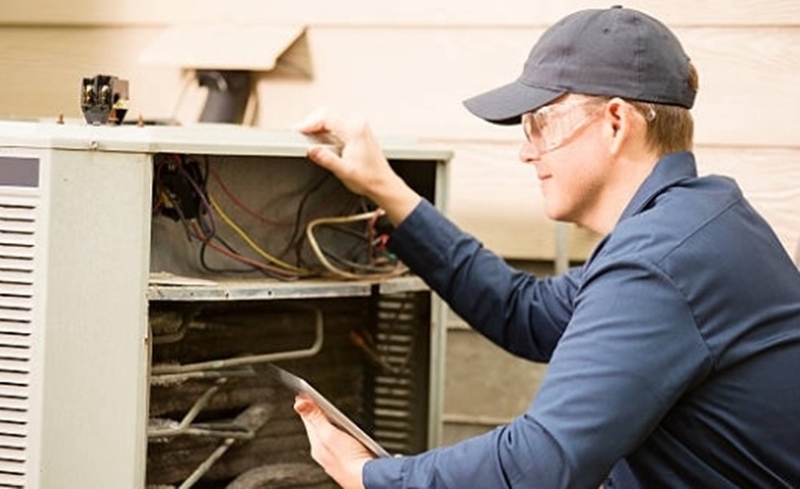 Moreland AC is a full service company with 30 years experience in home and business.